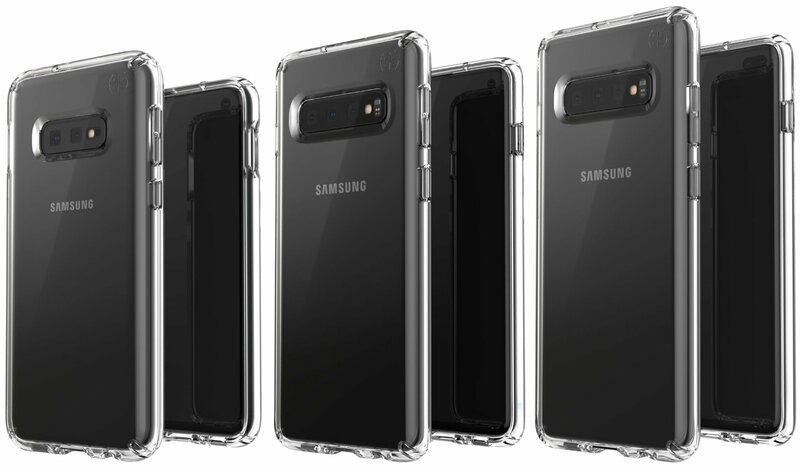 We’re less than a month away from Samsung’s next Galaxy Unpacked event but it appears that the Galaxy S10 trio has leaked online. Based on the images, it appears that the S10 E (Edge? Exclusive? Enigmatic?) has dual, rear-facing camera setup while both the S10 and S10+ have a rea-facing triple camera setup. If you’re looking for a fingerprint scanner, there doesn’t appear to be one, which means that Samsung seems to have resolved the issues they were having with the under-glass sensor. So far all the rumours appear to match with these leaked images, including the hole-punch cutout around the selfie camera. The much maligned Bixby button appears to be present on all three devices, but hopefully this time around Samsung will give us the ability to remap it to something more useful like the Google Assistant. Looking closesly at the cases shows a cutout for a 3.5mm headphone jack, which could make Samsung the lone holdout in this department. 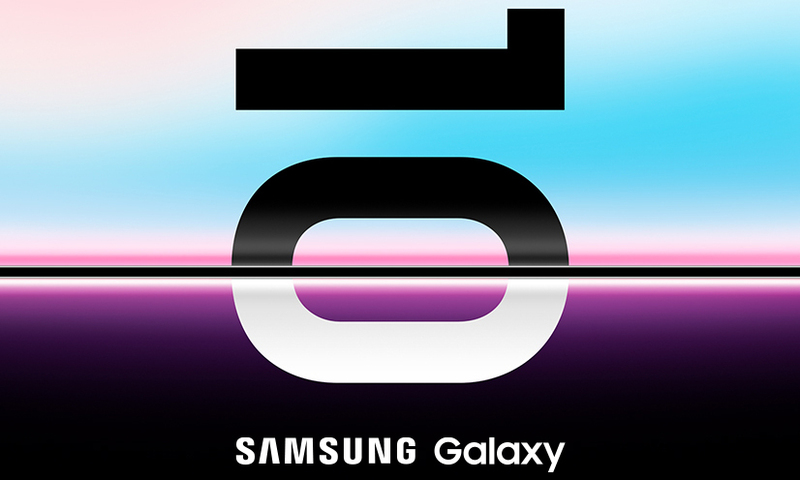 The Galaxy S10 launches on 20 February 2019. Let us know if you’re waiting to get your hands on the next Galaxy.